We reported earlier this year on a new credit card that doesn’t rely on your credit score to assess your application for the card, but instead looks at personal financial data such as your income and your spending. This card is Petal Card. 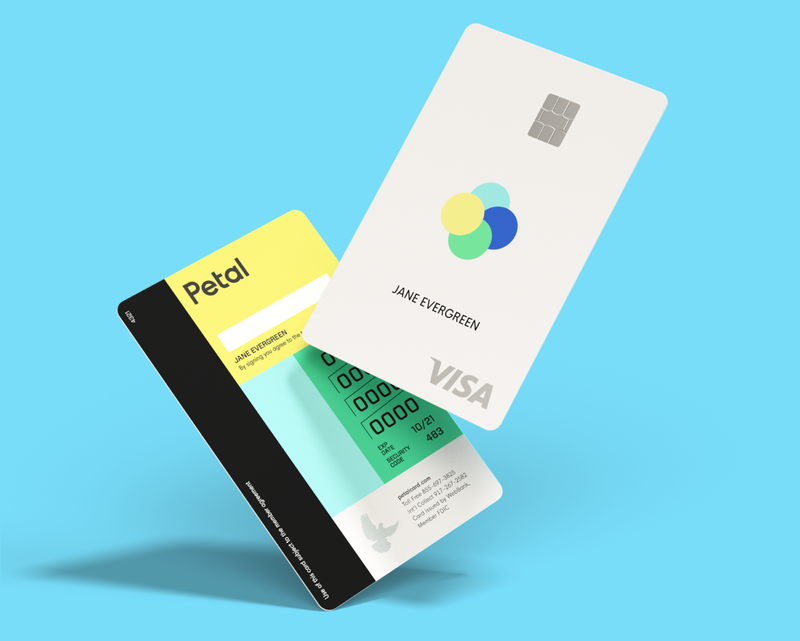 Previously invitation only, Petal Card is now open to the public and you can apply for it with literally no credit score and credit history whatsoever. So how does it work? When you apply online, Petal will ask you to sign in to your bank’s websites for all other accounts held in your name, this gives Petal read-only access to your accounts. And yes we did comb through the terms and conditions to make sure that is really the case, Petal state: “Access to your financial data does not give us the right to initiate a pre-authorized transfer.” They make their decision based on your spending habits, not your credit score. Or not necessarily your credit score, they do still reserve the right to check your credit and for those who do have more information on their credit report, it may contribute to their decision. Petal say they give higher credit limits than the competition, $500 to $10,000. Although we don’t expect them to give out a $10,000 credit limit for someone with no credit score. But having a higher limit than what is standard for someone with a low credit score, will help you keep your credit utilization low and grow your score. Petal also charge no fees whatsoever, no annual fee, FX fee, late fee etc… This doesn’t mean they don’t charge interest when you don’t pay your balance in full, APR ranges from 14.49% to 26.49%. And in case you are wondering, the card does have a grace period (this is something certain “fee harvester” credit builder cards lack), so you wont start paying interest on your balance until 21 days after your statement closing date. They also give you a clear indication of how much interest you will pay through their mobile app. Explanation of charges in the Petal card smartphone app. 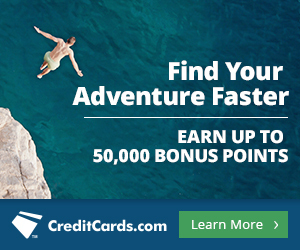 After reviewing the terms and conditions, I would recommend this card to those just starting out on climbing the “credit card ladder.” Like we said, the card does have a grace period between the statement date and the due date, where no interest is paid, this is one of the most important things to check when looking at sub-prime or credit builder cards. The fact that the card has no fees, including no annual fee, means you are not losing anything by getting it, so it can only be helpful, as long as you use it responsibly. Always remember, even though there are no late fees or over limit fees, the company still reserves the right to close your account and declare the amount you owe immediately due, if they consider your account in default. So, used responsibly this card will help you build your credit score quicker than other starter cards due to the higher credit limits. 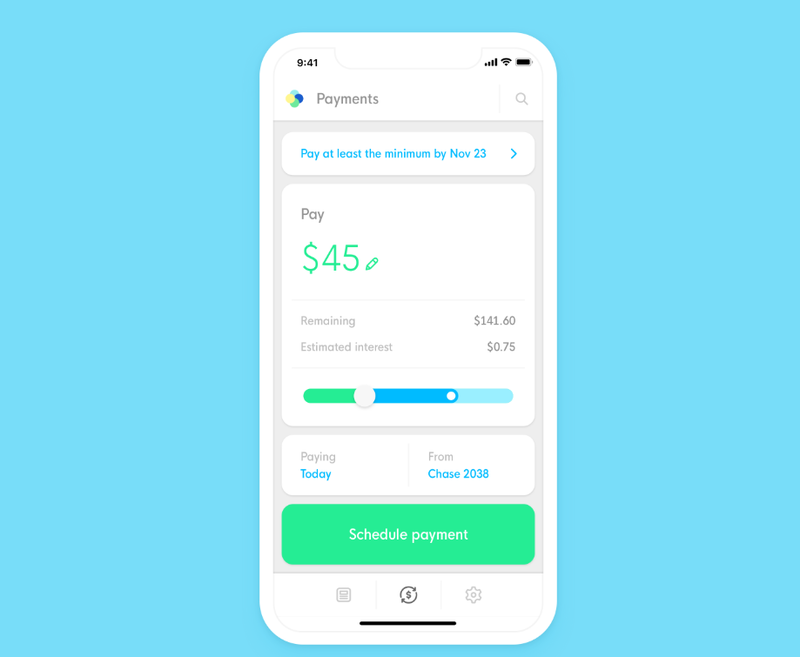 The fact that there are no fees, just interest charged if you don’t pay in full, combined with clear explanations of the charges in the mobile app, should make the bill amounts easy to understand for those new to the credit card game.